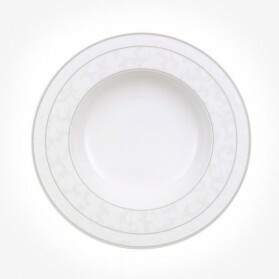 Deep Plate Pasta Plate There are 21 products. 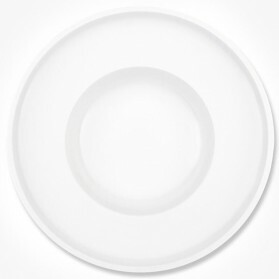 When you want to eat a tasty soup or just want more room to serve a significant volume of food like pasta, Pasta plate or deep plates can come in handy. 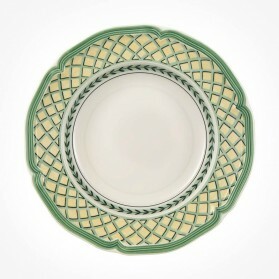 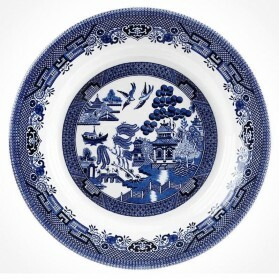 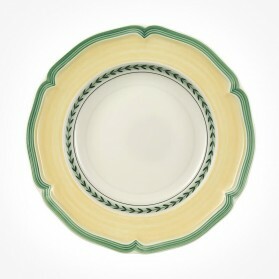 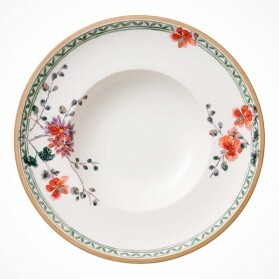 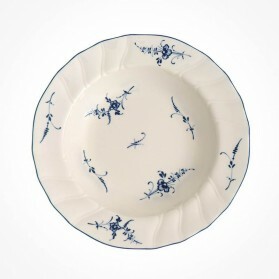 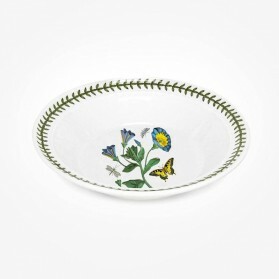 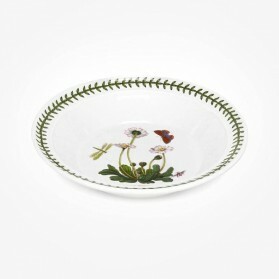 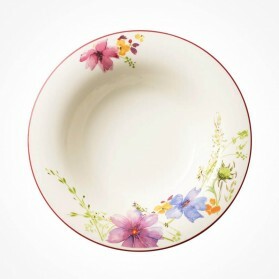 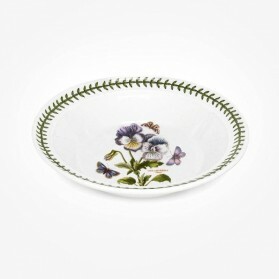 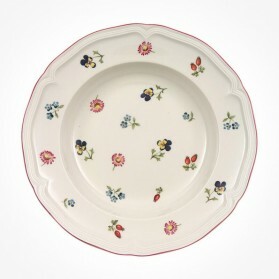 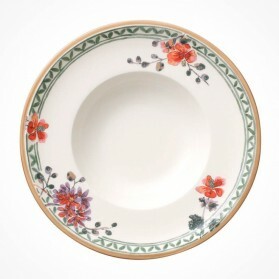 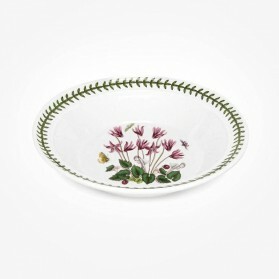 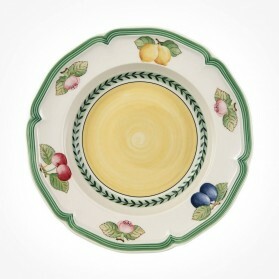 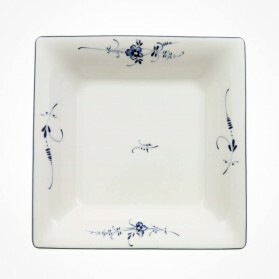 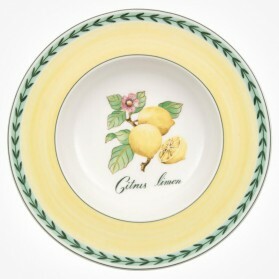 We stock a variety of dishes that are part of dinnerware sets or sold individually. 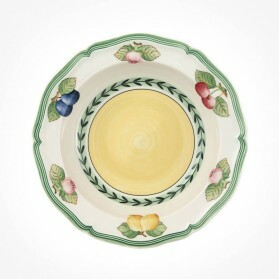 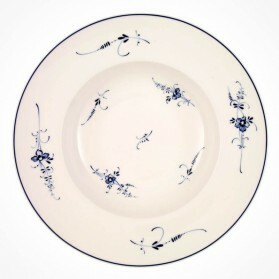 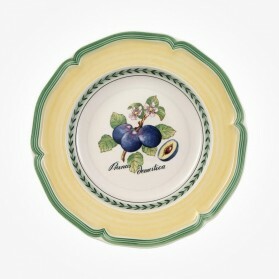 The variations in the glaze as well as shapes and patterns give unique characteristics to each and every plate and thus you will love to eat pasta or soup with the selected pasta plate.